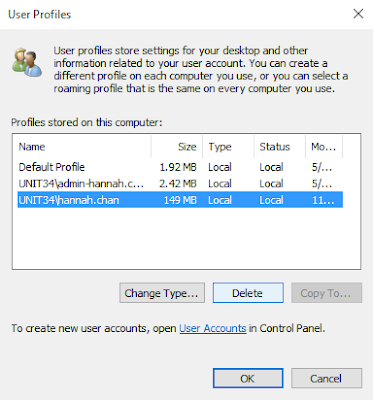 To delete a user profile in Windows 10, the first thing you need to do is log on to the computer with the user profile you want to delete as an administrator. The user profile you want to delete cannot be logged on to at the same time. 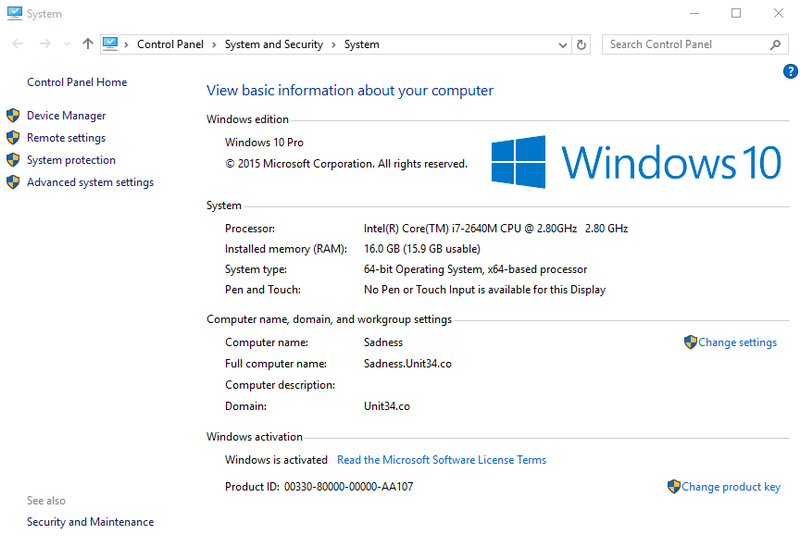 This process will be similar for other versions of Windows. 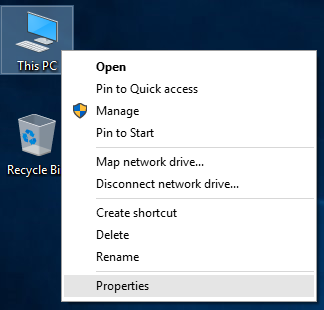 Right-click on This PC and click Properties. 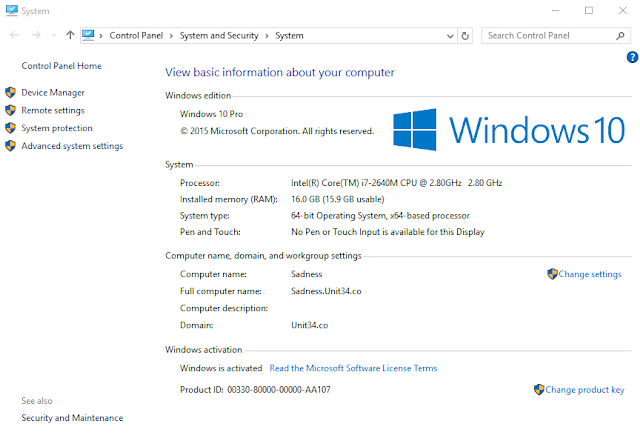 When the System window pops up, click on Advanced system settings on the left-hand side menu. Click Yes if confronted by a UAC prompt. Click the Settings button under the User Profiles section of the System Properties window that pops up. You should now see a list of user profiles that are on the system. Select the user profile you want to delete and press Delete. Press Yes in the confirmation dialogue box to confirm the delete. The user profile should now be deleted. 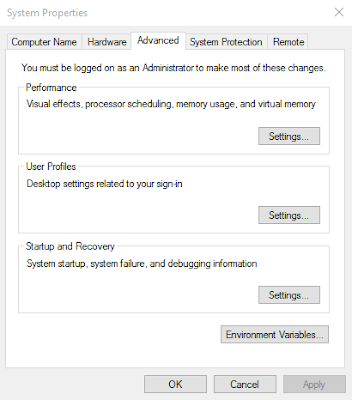 Please note that deleting a user profile on the system does not delete the user's account on the local computer or domain. 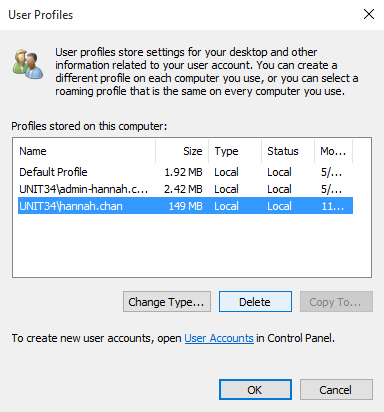 If the user logs on again, a new blank user profile is created for that user.